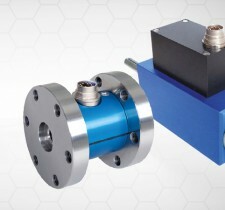 Our torquemeters can be used to obtain very precise measurement of an applied torque on fixed or rotating parts. 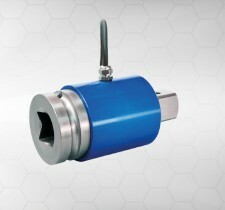 We supply torque sensors for a very wide range of fields, including the manufacturing and automotive industries. 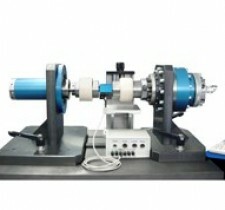 Our torquemeters are used in test rigs and production control rigs, as well as in assembly or screwing systems. 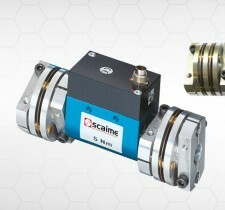 We offer high-tech rotating torquemeters which can transmit a signal, by electrical contact or by contactless means, between the fixed section and the rotating section. 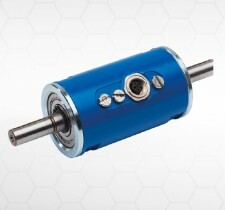 Our expertise in these technologies allows us to measure torque at up to 30,000 rpm with a precision level of 0.05%.